I first read Primo Levi’s work when I spotted a copy of “The Periodic Table” in a local bookshop in the mid 1980s – the cover was emblazoned with a recommendation from Italo Calvino, which was enough to make me pick it up instantly. The bulk of the body of his work concerns the Holocaust and its survivors, a constant reminder of the horrors of the past which we must never forget lest they be repeated. Levi was a troubled man and died in 1987 after a fall from the landing of his third floor apartment. The death was ruled as suicide, but as fellow survivor Elie Wiesel put it, “Primo Levi died at Auschwitz forty years earlier”. Levi was never wordless, and his books remain as a testament. 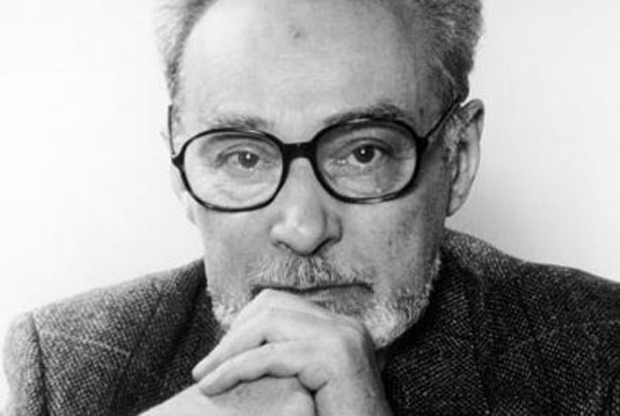 Happy birthday Primo Levi.